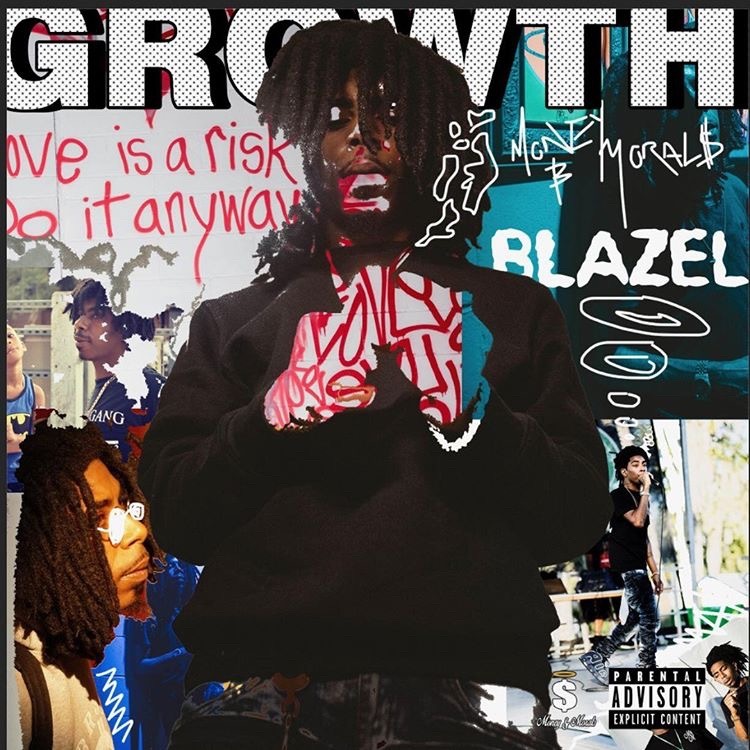 Florida native Blazel returns with a brand new EP simply titled, "Growth". The 5-track EP gives Blazel the opportunity to showcase his talents, and his artistic growth, featuring production from No1, Drewrich, and Chef Melz. Take a listen to the short body of work below, and stay tuned for more as Blazel is preparing to heat up the spring.